Yesterday Raymond Wong, Priscilla Wong, Tony Hung, Elaine Yiu and Vincent Wong attended the costume fitting of TVB new series Love Me Please Leave A Message. 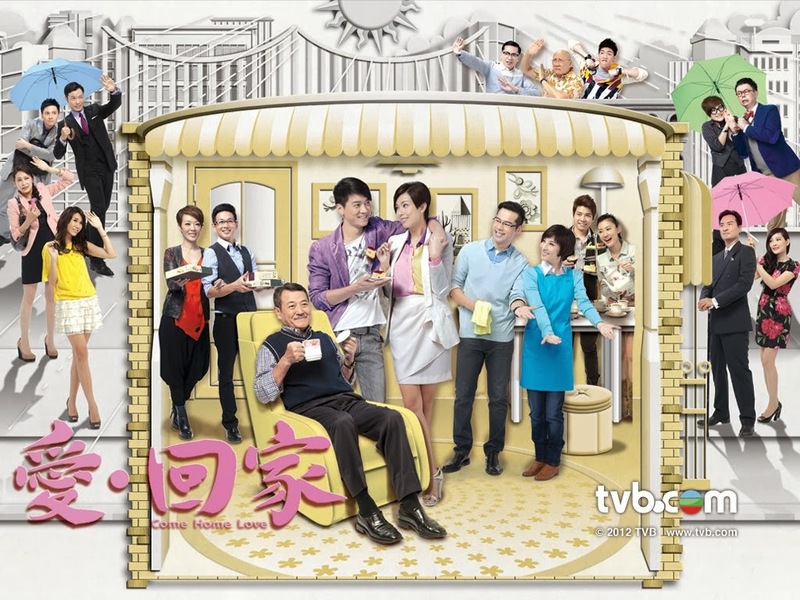 Raymond and Priscilla's series Karma Rider premiere rating was 26 points and peaked at 29 points. When speaking of not being able to surpass Triumph in the Skies II's heated momentum, Priscilla expressed with a smile: "32 points is reasonable, the cast is strong and the scenery is beautiful. The theme song is ok too!" Priscilla awkwardly mentioned she personally likes Eason Chan's original theme song Years Like A Song more. In this new series, Priscilla and rumored boyfriend Tony Hung are paired up. Asked if they will have any kiss scenes? She laughed: "I get the cold chills just thinking about it. Behind the scenes, they are all teasing how terrifying Tony and I are as a couple. But we are too familiar, we're like family." Raymond is going to romantically linked with Priscilla and Elaine Yiu. Tony and Priscilla were a couple, but they later break up and Priscilla falls for Raymond. Vincent is also linked to Priscilla, he'll be singing a cover of one of Nicholas Tse's love songs to her.